The Eurozone economy has been weakening considerably since the beginning of last year. Inflation has cooled off, consumer and business sentiment have deteriorated, while the services and the manufacturing sectors are in contraction in different major European countries. Last Friday, things got even worse as the Eurozone and particularly the German manufacturing PMI showed an even deeper contraction. Manufacturing figures have fallen to 44.7 points which is a long way below the 50 point level, which means neither contraction nor expansion of the industry. The European Central Bank has turned dovish now with reason, so the Euro made a strong bearish move last Friday and now the picture seems quite gloomy for the Eurozone economy. But that’s not all; it is expected to get worse in Europe after Donald Trump slams tariffs on European cars soon. He mentioned it last Friday and asked for European car manufacturers to build auto plants in the US, which won’t happen any time soon. 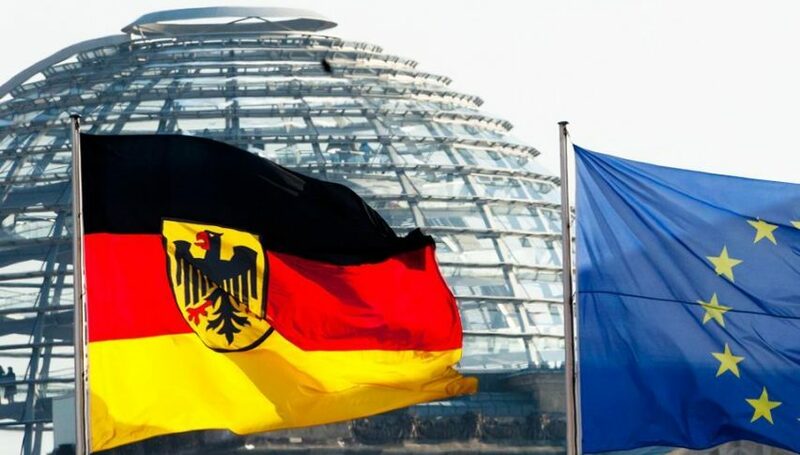 These numbers are not extraordinary but the trend has been bearish for more than a year regarding the business climate in Germany and the Eurozone, so anything better than the previous reading is welcomed by the markets and today’s figures are a ray of hope for the Eurozone economy and the ECB. That helped the sentiment improve further in financial markets this morning.